You know Rovio for the Angry Birds series, but disgruntled avian games are not all they do. They are also responsible for Amazing Alex, which may not have gotten the same kinds of sales, but is still a fun game. The game has finally arrived on the Windows Phone Store. Basically, Alex has an amazing imagination. He can turn his toys and household objects into amazing things for adventures. 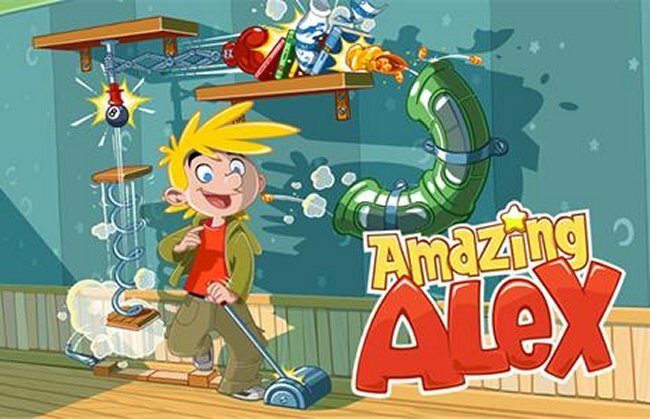 Amazing Alex can be downloaded onto your Nokia Lumia for £0.79p if your handset runs on Windows Phone 7.x or 8. There are more than 100 levels, set in several locations, so have fun.